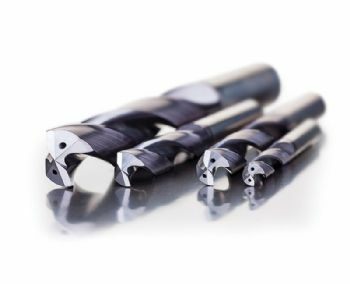 Chesterfield-based Dormer Pramet (www.dormerpramet.com) has extended its Force program of solid-carbide drills with a specific range for stainless-steel applications. 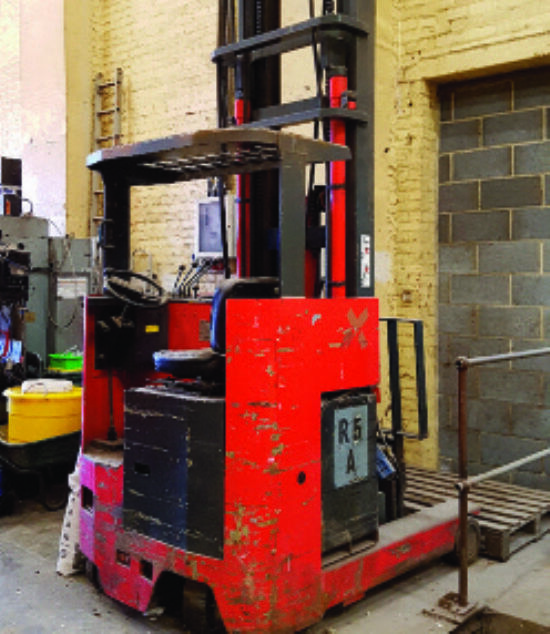 Moreover, Force M drills have been designed to provide a high level of productivity across a variety of machines and machining conditions, allowing them to be used in general engineering and sub-contract environments. All drills in the Force ranges feature a modified four-facet split point geometry; this enhances self-centring and hole quality, as well as improving chip formation, tool strength and wear resistance. A particular feature of Force drills is their continuously thinned web (CTW) flute design, which offers a very strong web while at the same time reducing thrust forces during drilling. Combined with the drills’ edge preparation, which provides predictable wear, CTW gives a highly consistent and reliable drilling process. Drills in the Force range are manufactured from premium micro-grain carbide to provide a combination of hardness and toughness, resulting in a high level of wear- resistance and long tool life. Meanwhile, a strong corner design increases stability and reduces the forces encountered during breakthrough when exiting the surface — in both general drilling and cross-hole applications. Accommodating drilling depths of 3xD (R467) and 5xD (R463), the Force M drills feature internal coolant delivery in diameters from 3 to 16mm (and 1/8 to 5/8in).